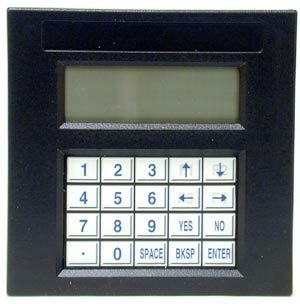 The MMI-01 is an easy-to-use operator interface accessory for Si Programmer™. The MMI-01 connects directly to an i or Si drive’s serial programming port and makes user access of internal Si program parameters a snap. The MMI-01 is also available in a backlit version, the MMI-02.